What are the recycling technology highlights of the year? Once a year, we publish the exclusive magazine Recycling Technology. This title covers hi-tech R&D projects, cutting-edge recycling systems, innovative business models, and much more. The new edition is out now! Looking for some inspiration for your recycling enterprise, or a new equipment specialist? 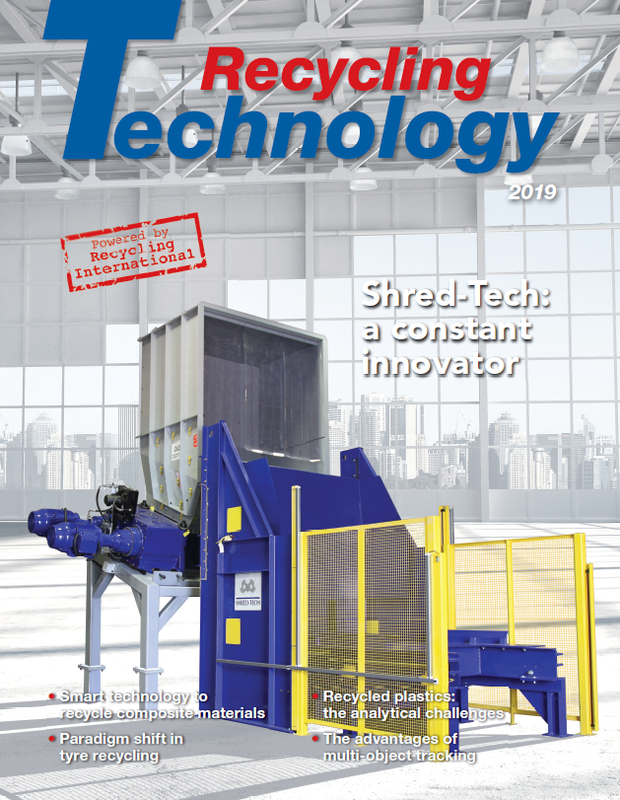 Grab the latest copy of Recycling Technology, which once again features top content directly from the engineers, tech pioneers, academia and veteran entrepreneurs. Of course, the new magazine also features best practices from leading technology suppliers. Big brands sharing their experiences and product launches include: Starlinger; Ad Rem; Vecoplan; Shred-Tech; Metso; Lindner; Forrec; Komptech; C.E.G. Group; and Vezzani. Read Recycling Technology online right here.